Throw back a pint or two at a relaxed outdoor brewpub known for its specialty hotdogs at Moon Tower Inn. 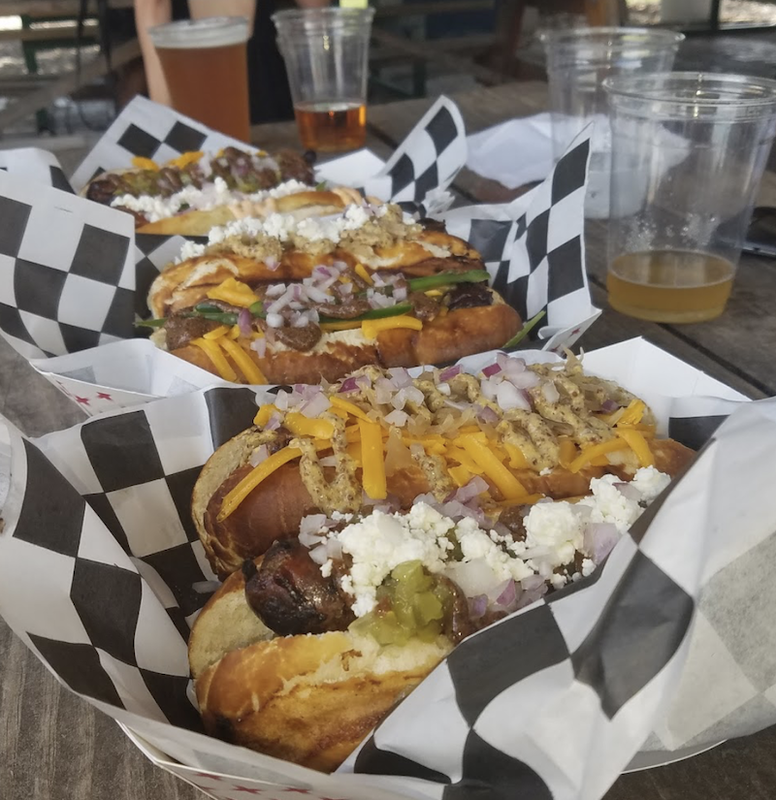 Located in the heart of Second Ward on Canal near Ennis Street, this neighborhood mainstay is beloved for its wall of craft beer taps, in-house Sudworks brews, massive outdoor patio, and of course, their gourmet hotdogs. Speaking of, hungry visitors to this no-frills, late-night brewpub can delight in one of the many delicious wild game pretzel dogs including, duck with apple brandy, elk with bacon and cheddar, pheasant with cognac, rabbit with wine and herbals, and wild boar with marsala and provolone, amongst others. Have an appetite for something else? 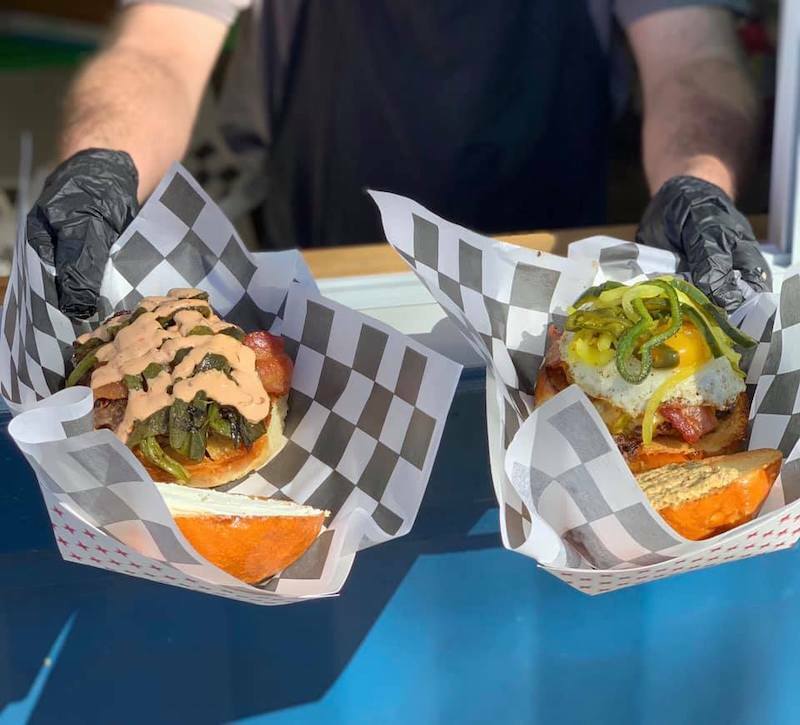 There’s something for each and every meat-lover on this cookshack’s menu, which comes packed with plenty of mouthwatering burgers, sandwiches, tacos, and apps. And yes, the bar is outdoors, but if you’re worried about the weather, take heart in knowing that a large portion of the establishment is covered. 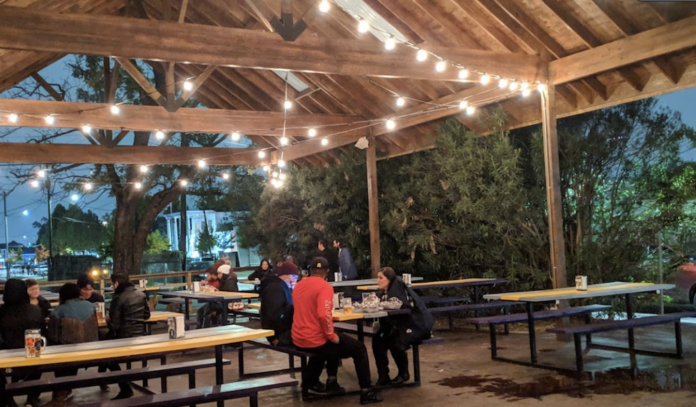 So snag a spot at a picnic table and rejoice in the fact that Houston rain is no problem. Hours: Monday to Thursday noon to 2am; Friday and Saturday noon to 3am; Sunday noon to midnight. Parking: Free lot and street parking is available in the surrounding area.